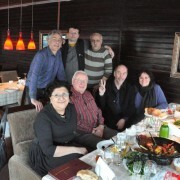 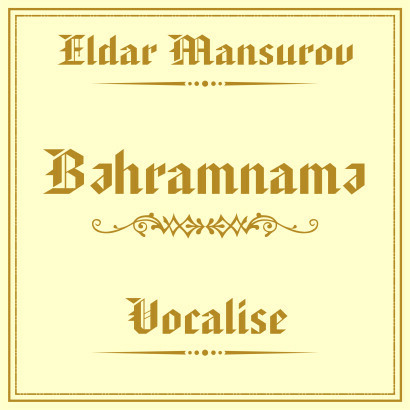 Welcome to the official web-site of Eldar Mansurov. 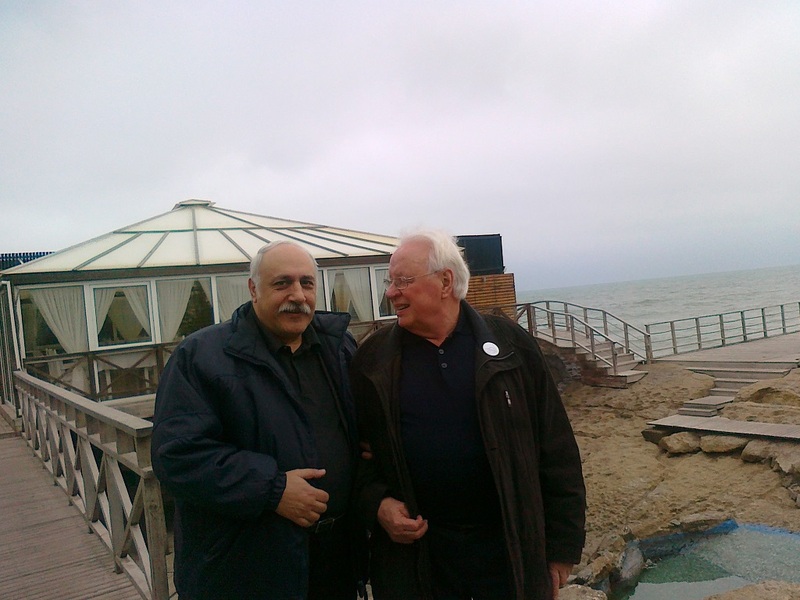 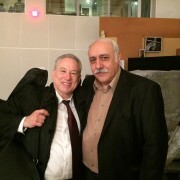 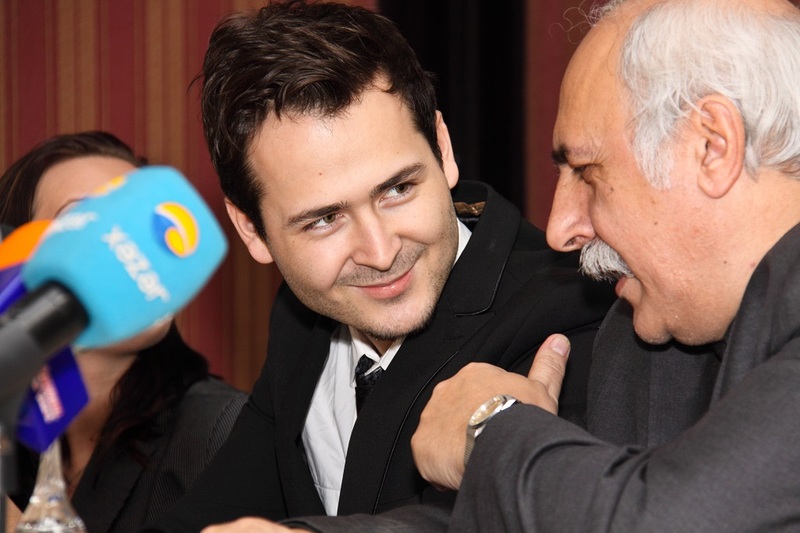 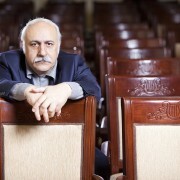 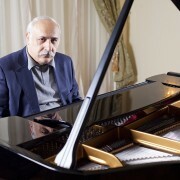 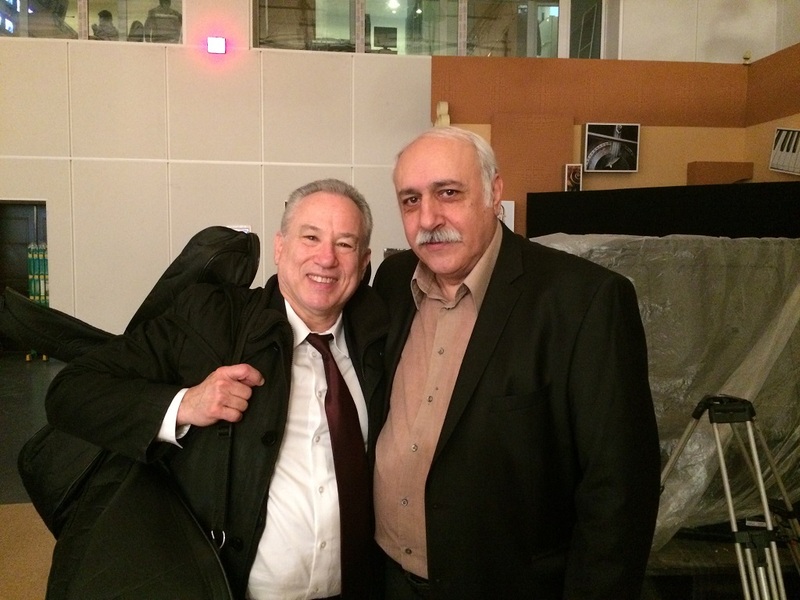 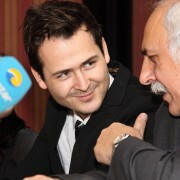 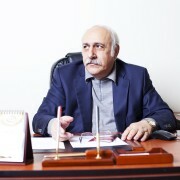 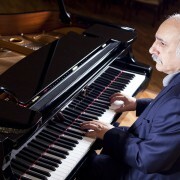 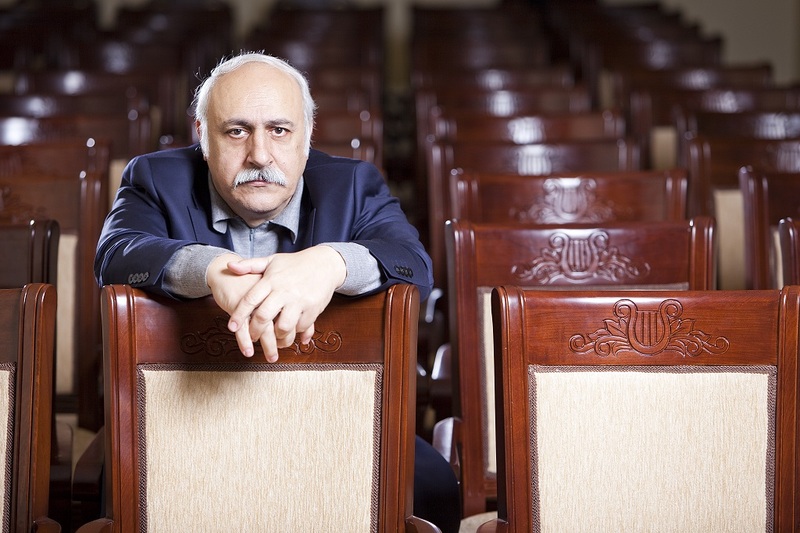 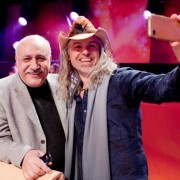 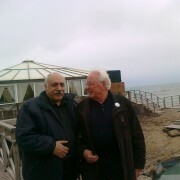 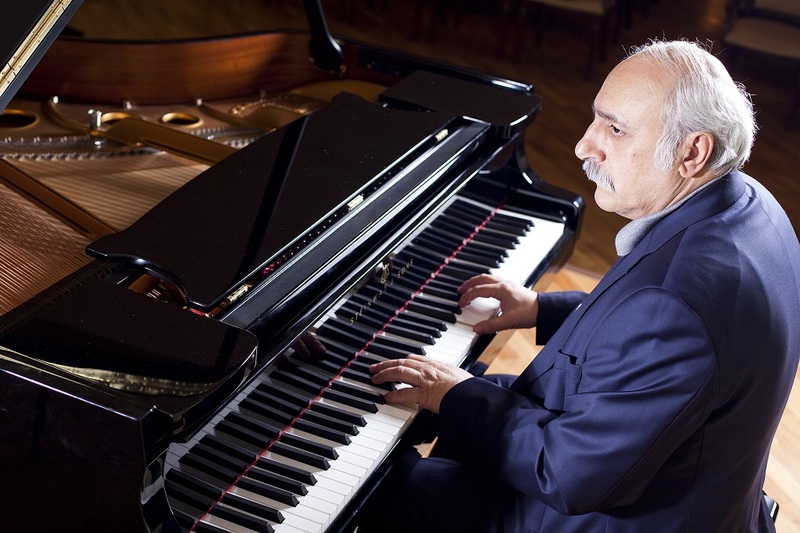 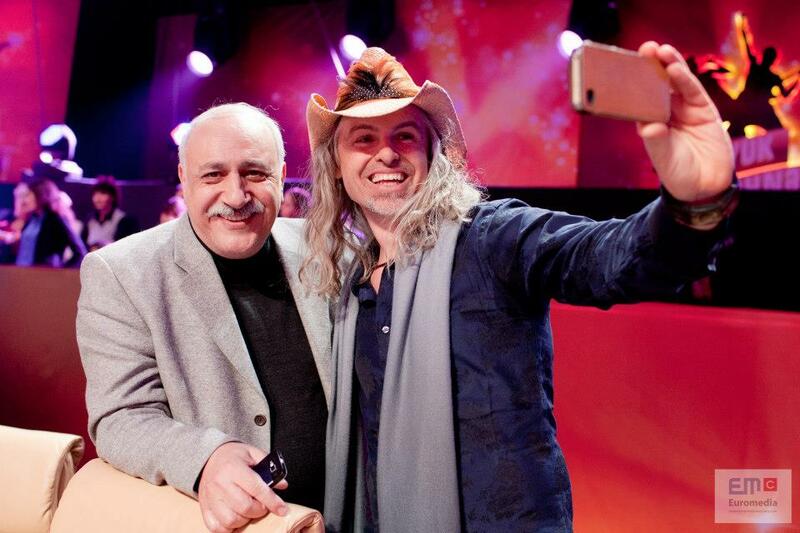 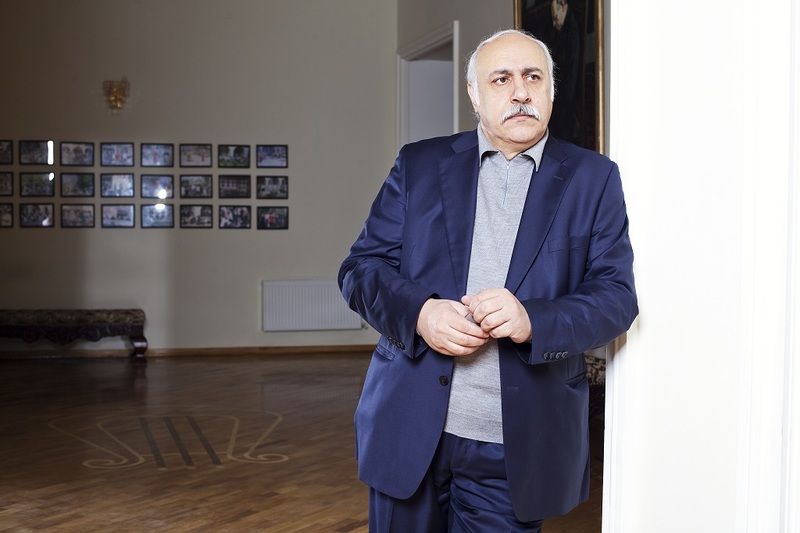 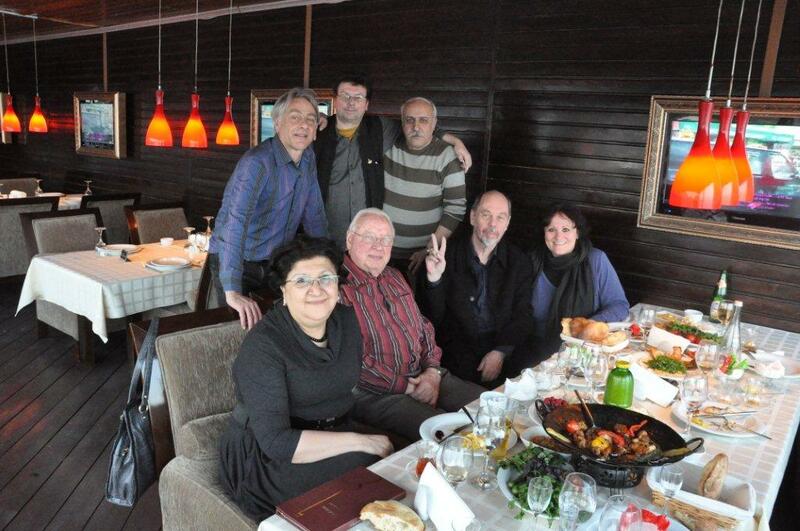 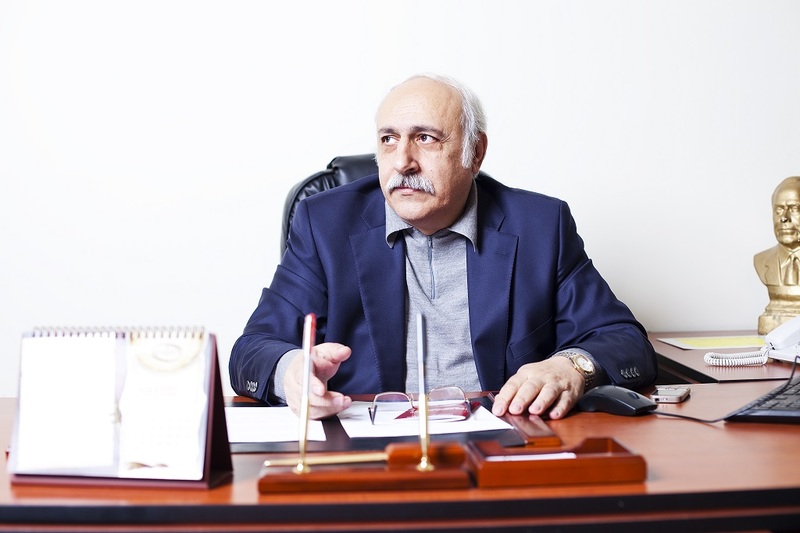 Eldar Mansurov is a famous Azerbaijani composer, whose melodies are popular all over the world. 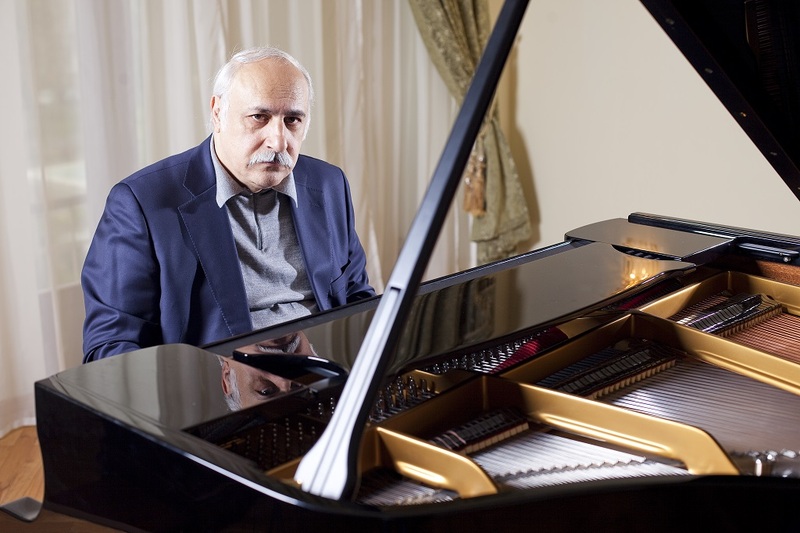 Here you may find the information about biography of composer, his activity, compositions and many other interesting facts and news about Eldar Mansurov.